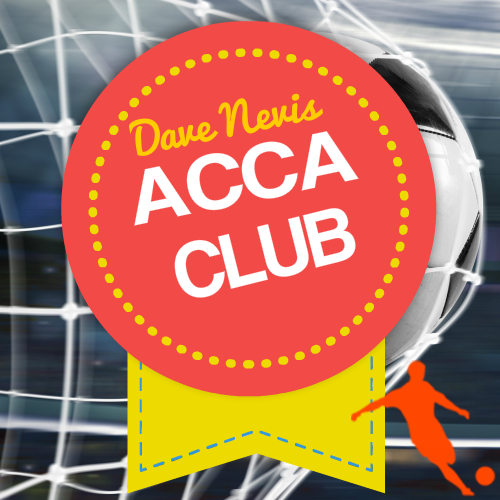 Get a full 30 DAYS FREE Access to The Dave Nevis Acca Club. Take a trial of The Football Predictor today and you will be able claim this limited time bonus offer. If you already have access to The Football Predictor and not yet a member of the Acca Club you will see the option to get your Free 30 Days access in the members area.